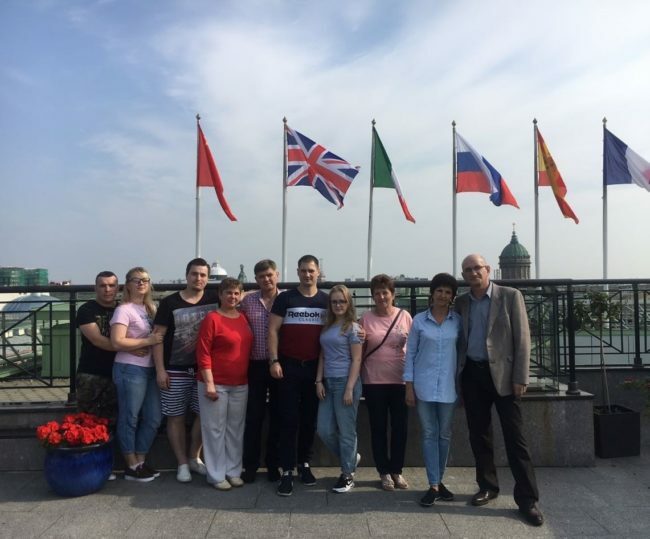 From 8 to 9 September, a group of winners of the annual competition of professional skills held at the Talion Terra plant in Torzhok, Tver region, the “Production Leader“, arrived in the Northern Capital. A two-day trip to St. Petersburg with accommodation in the five-star Hotel-Palace «Talion Imperial Hotel» is one of the main prizes of the competition. The winners with their families also had an entertainment program with a festive dinner and a sightseeing tour of the city.